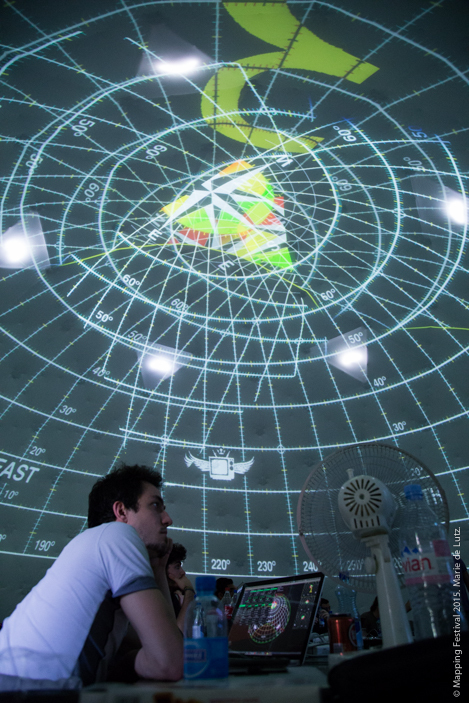 ARK is a mobile fulldome concept developed by mySquare (François Moncarey and Ramona Altschul). 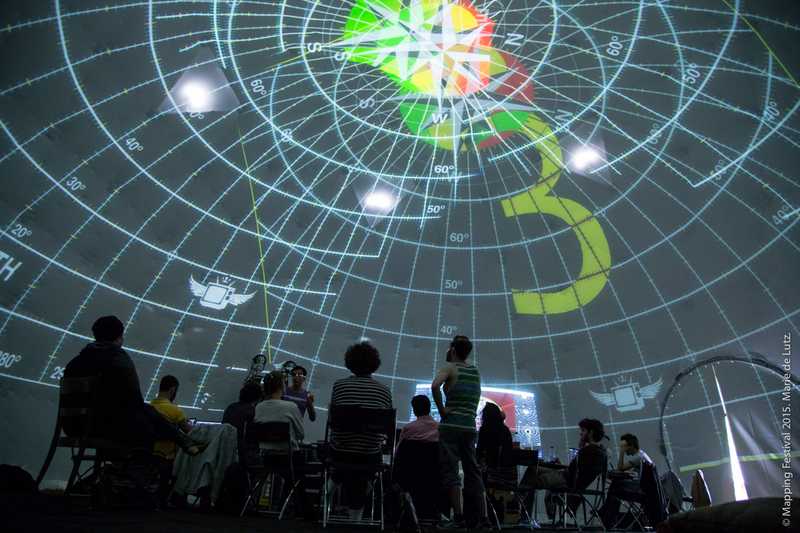 Equipped with three 12K projectors and a 3.1 channel sound system, it allows a 360° spatialization of images and sound, taking the audience on a fully immersive experience. 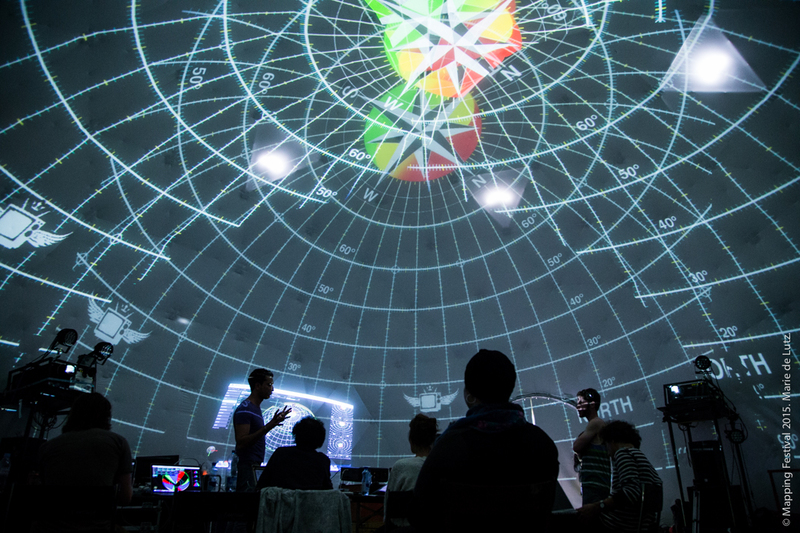 Premiered at CERN in March 2015, ARK will be taking off on its first European tour after the Mapping Festival. 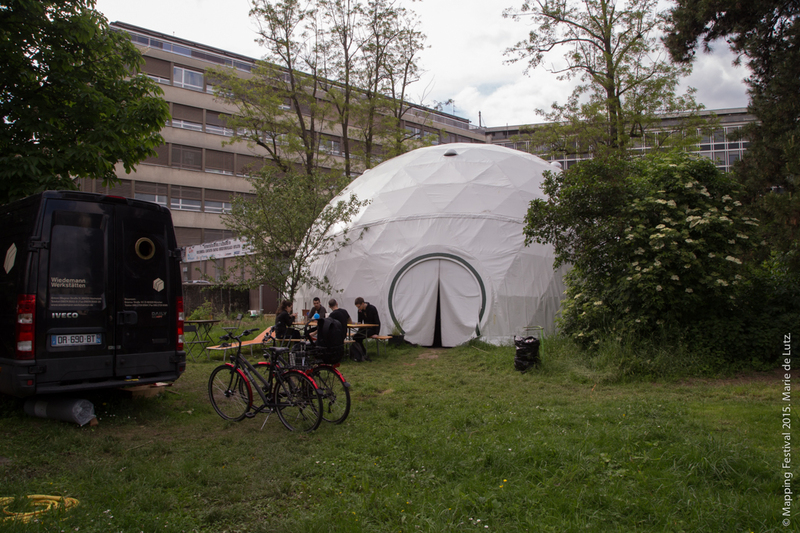 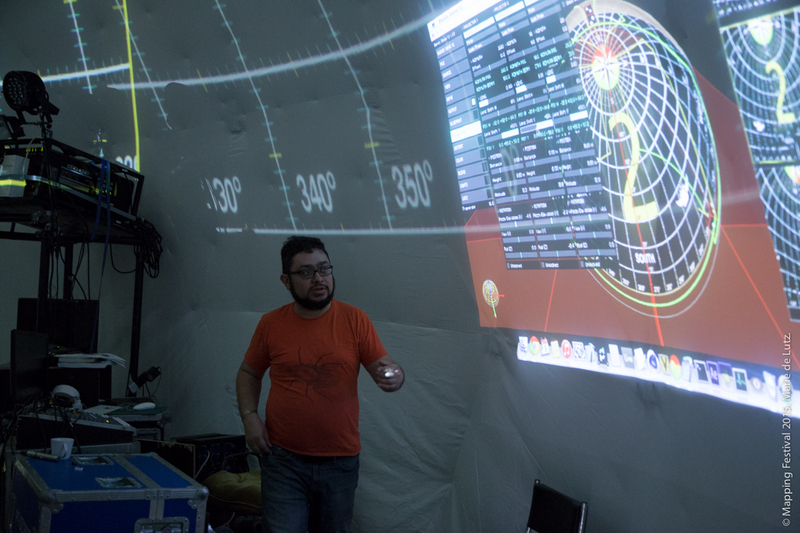 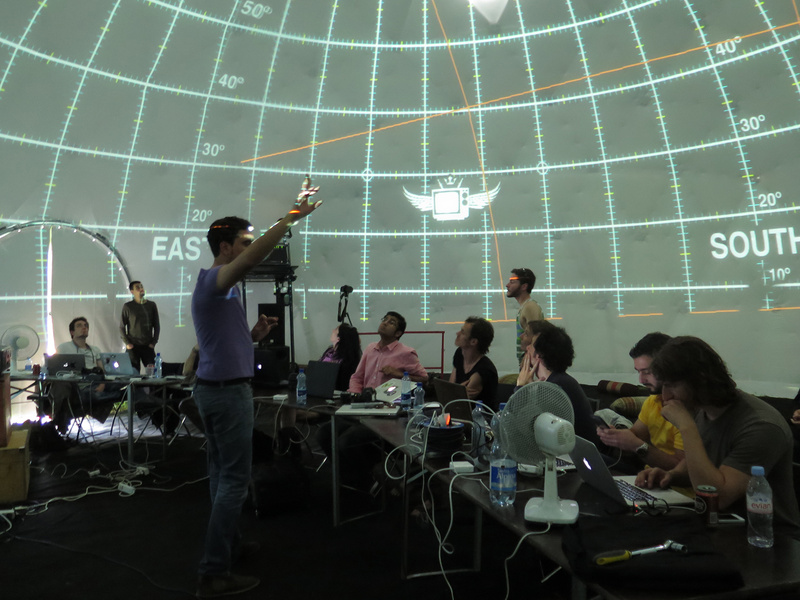 This workshop will explore the different aspects of video and sound creation for a dome as well as its technical constraints. 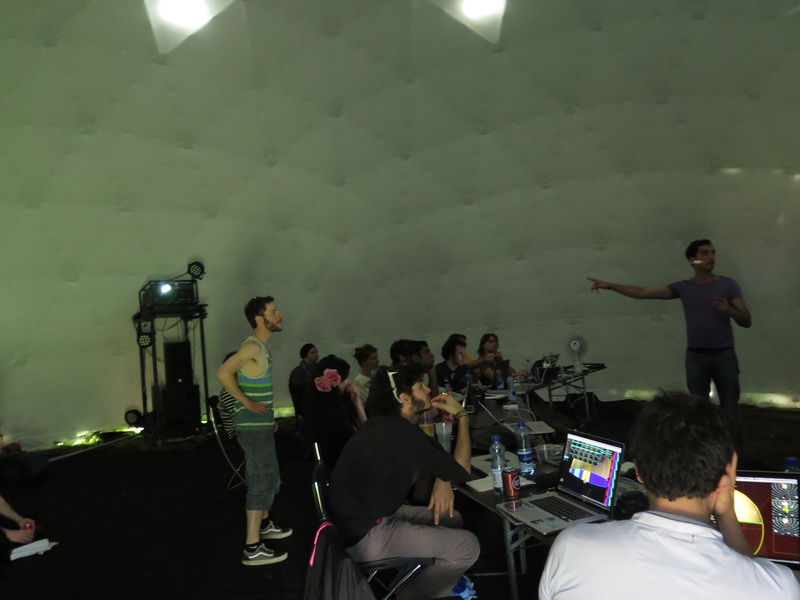 After the morning masterclass, each afternoon will be dedicated to content creation, allowing the participants to test their video directly on the dome. 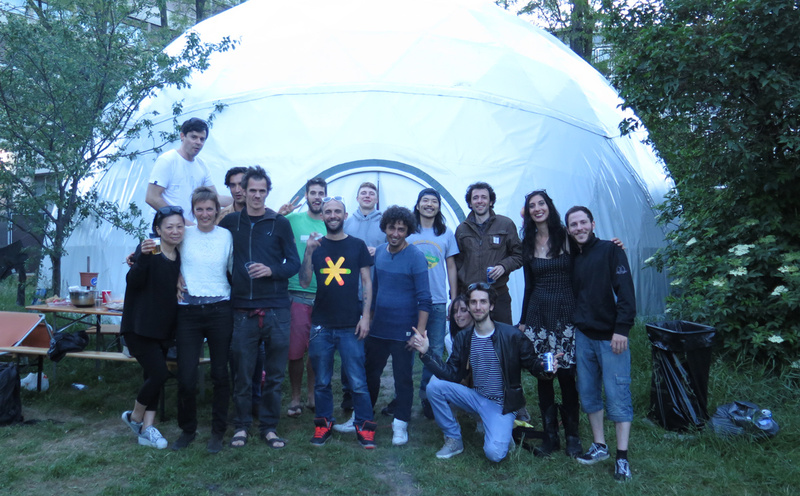 Please send in your email a photo of yourself, of your work and a short description of your activity.